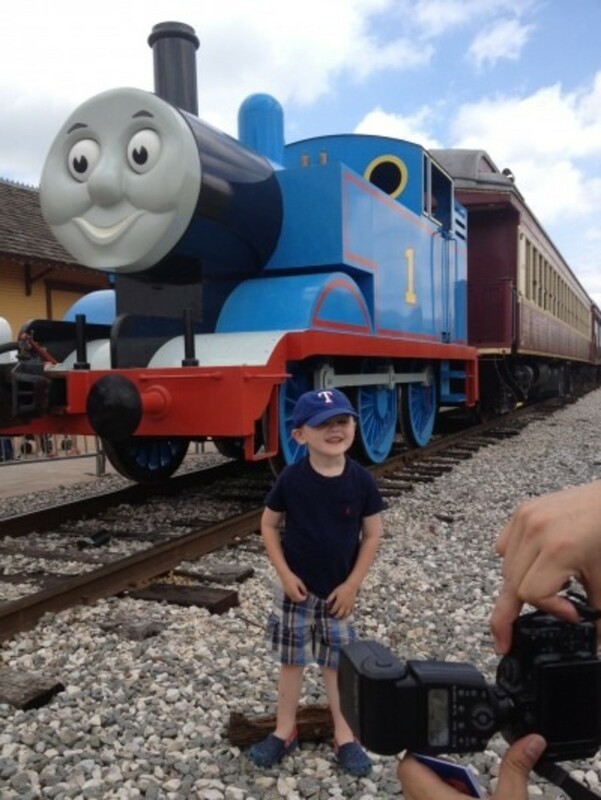 While I think my son is the biggest fan of Thomas, I know that he’s not the only one! 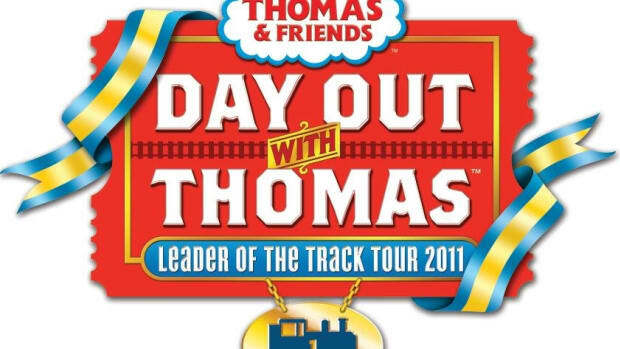 So just for your little Thomas the Tank fan, you must plan to take them to this annual event that we never miss! 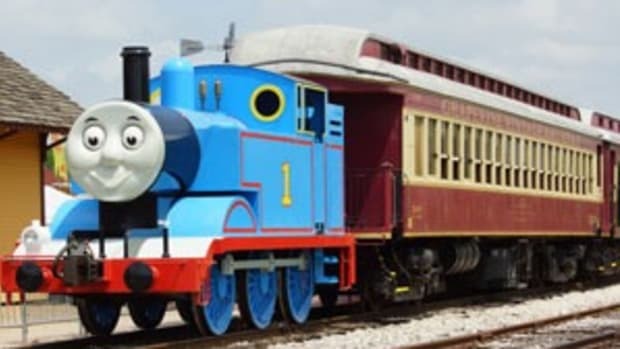 Thomas The Tank is pulling into the station for a larger than life experience at the Grapevine Vintage Railroad for Day Out With Thomas®: The Go Go Thomas Tour 2013. Beginning Friday, April 12 and running back-to-back weekends, the perennial favorite – the 10th for Grapevine Vintage, offers plenty of fun outside the ride aboard Thomas. A Thomas & Friends Imagination Station; featuring stamps, temporary tattoos, hands-on arts & crafts, train tables, and coloring sheets. 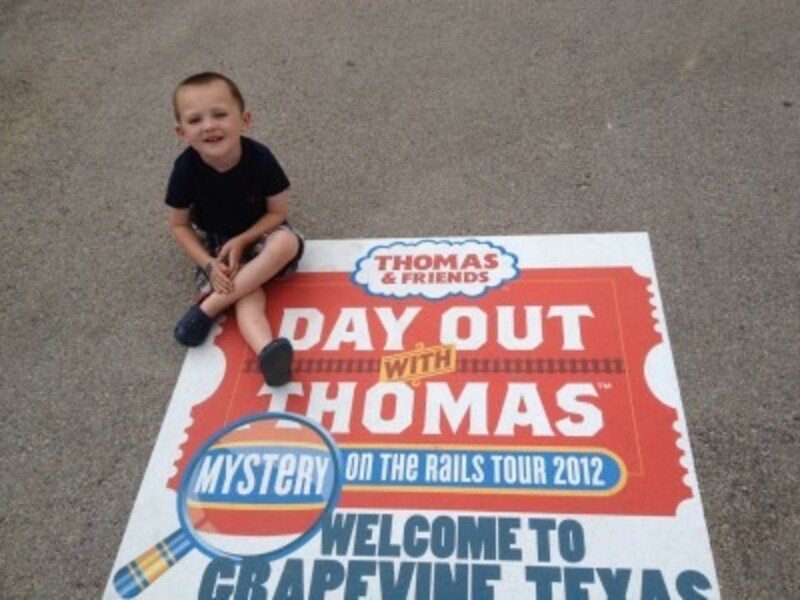 Follow the fun train talk with #dayoutwiththomas, #dowt, @TrueBlueEngine and @visitgrapevine. Ticket prices are $14-20 plus tax for ages 2 and up (service charges and fee may apply). Looking for More Family Fun from me on Today’s Mama? 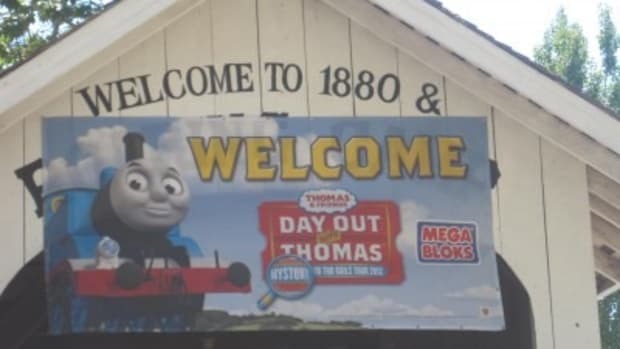 I love the theme song to Thomas the Train! 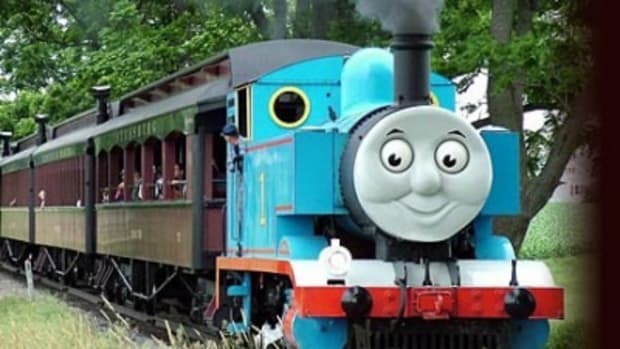 My son is crazy for Thomas. Thomas pajamas, toys, backpacks, lunchboxes, blankets…well, you get the drift. My family had the opportunity to visit the Strasburg Railroad in Lancaster, PA last week and we had an absolute blast! 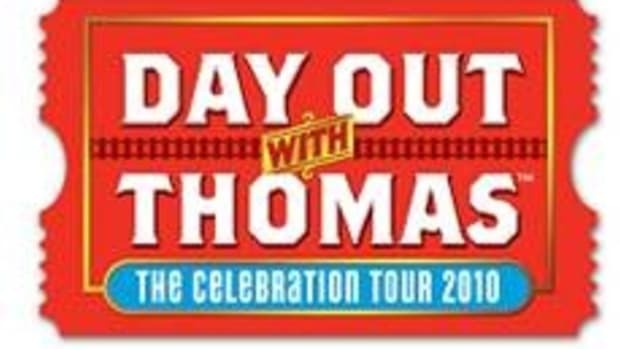 Day Out With Thomas CONTEST! 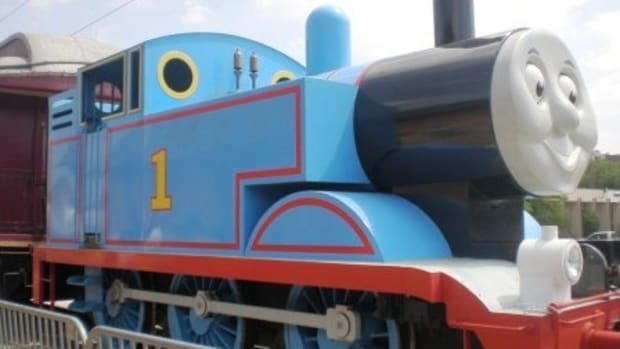 When my boys were toddlers they were obsessed with Thomas the Tank Engine. 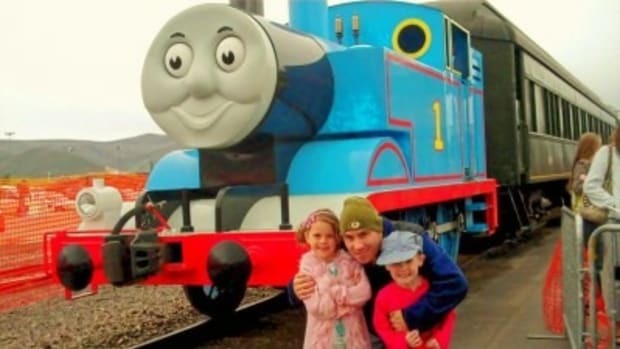 For the Thomas the Train lover, Roaring Camp Railroads provides a magical day.